~Eternal Snow~: Little Busters! Ecstasy!!! FINALLY!!! Today's the 25th July!! 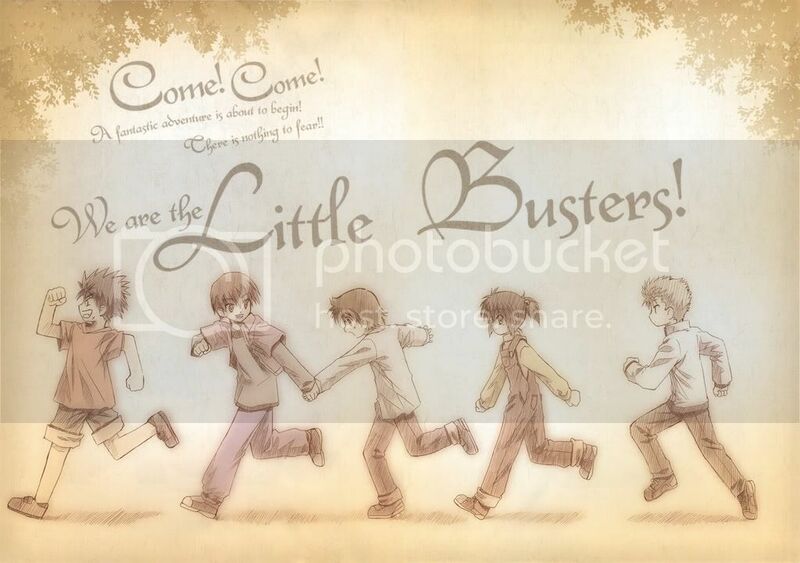 Which means... Little Busters! EX (short for Ecstasy) is finally out!!!!! Been waiting for this game like forever!! I can finally attempt to finish a Key Visual Novel/Eroge right from the start! (Never managed to play Kanon and Clannad before). I'll most probably be attempting Kud and Rin's routes first, after all they're my favourite characters, and will then try out the new character, Saya's route, as it seems to be interesting, and eventually (and hopefully) the rest of the cast too. I'll be taking my time to play the game though, as my start of University is just around the corner, but I should be blogging about their routes, and the kind of gameplay in the game once I'm done with it. 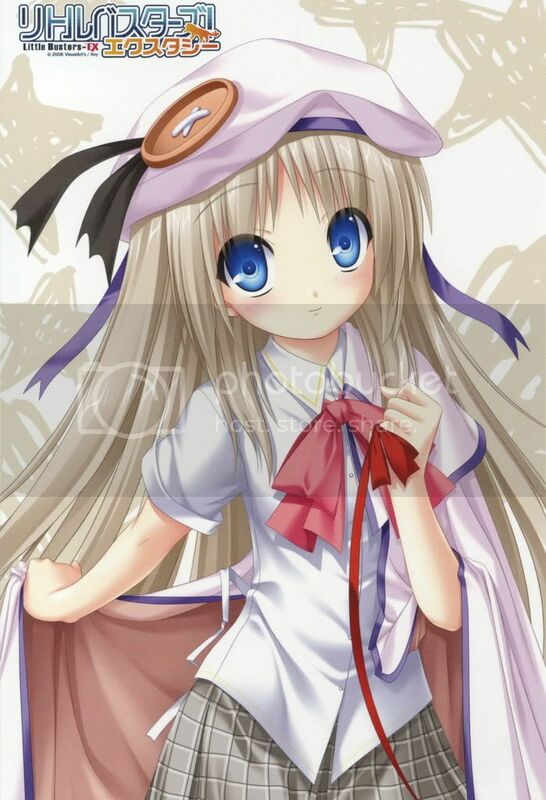 I also can't wait to get my hands on a copy of August's Dengeki G Festival DX, so I can have my Kud Oppai Mousepad!!! 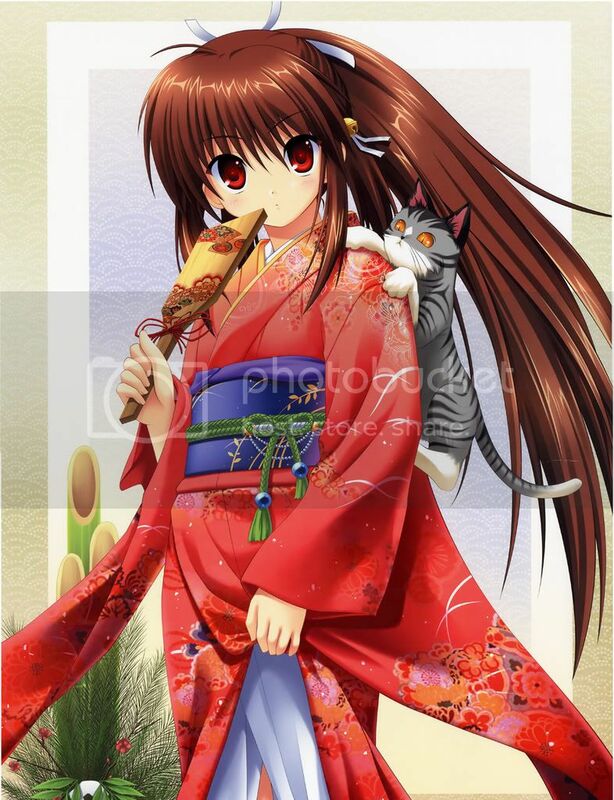 And also.... Aaaaahhhhh, if only someone would be kind enough to help me obtain a copy of the Little Busters! EX's CD @ Comiket74!! I want one too!! Pics courtesy of moe.imouto, the first is of Kud and 2nd of Rin... and alot more other pics can also be found through the link I posted, including Little Busters! Visual Artbook scans (I have a hardcopy so I don't need!). I'm done for now, so let me go and enjoy the game ^^. Ciao! Getting Little Busters! via the "cough"usual"cough" methods lol. You're from NTU also?? That's great to know! Just keep a lookout for a student in Engineering school, with all the "otaku-blings", that should be me!